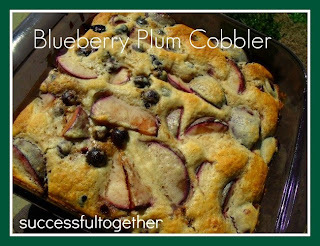 I love blueberries and this doesn't seem too hard! 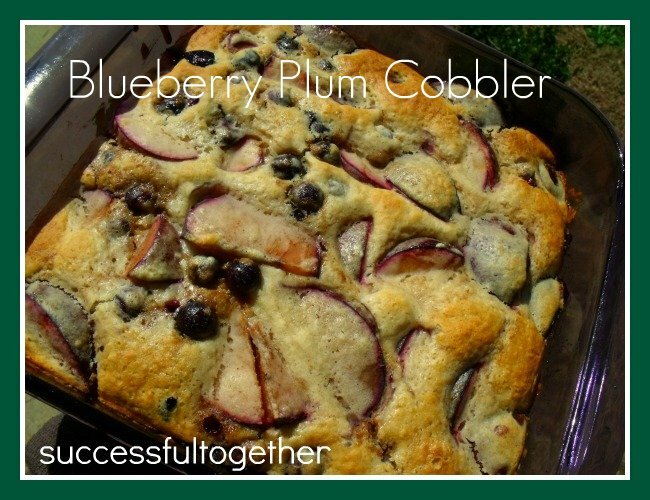 Thanks for sharing the recipe!! 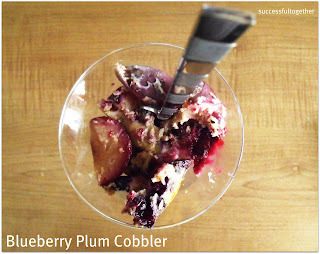 Oh, boy, I love cobblers, but haven't made one with both plums and blueberries...mmmmmmm...sounds yummy! Wow! This looks awesome and so delectable!